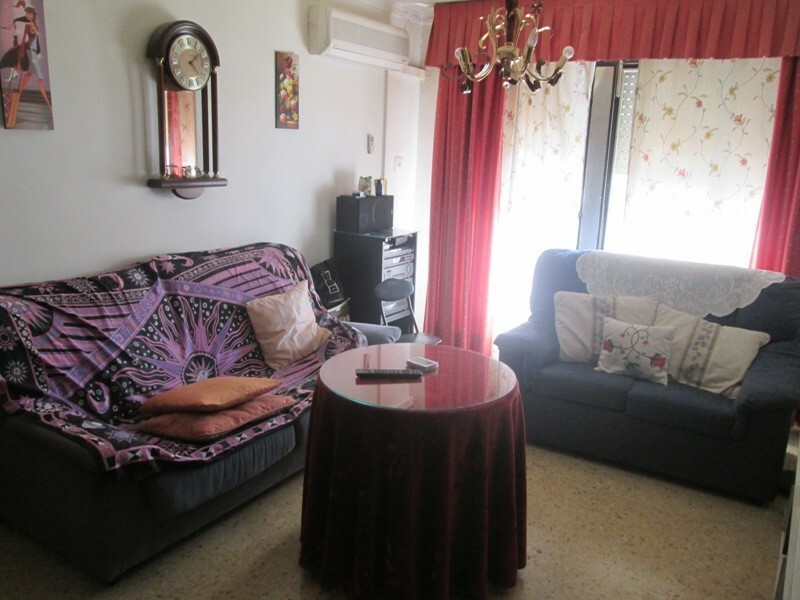 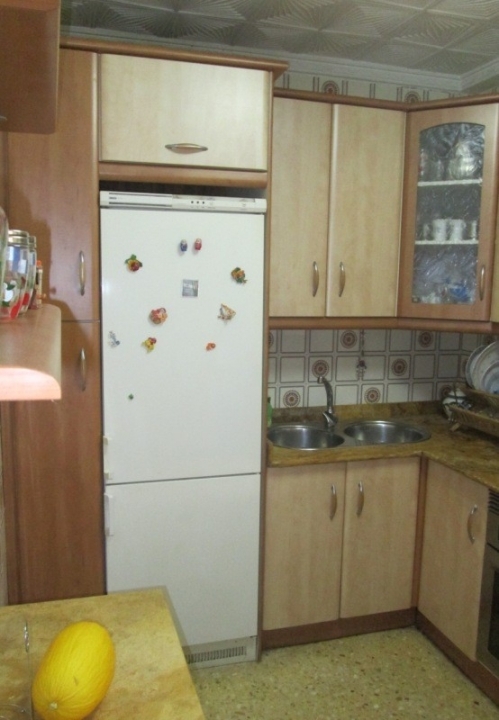 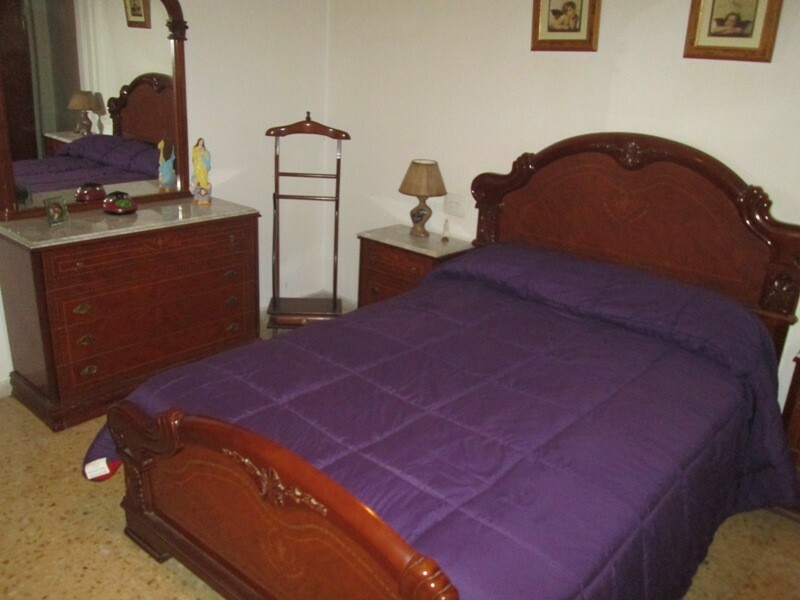 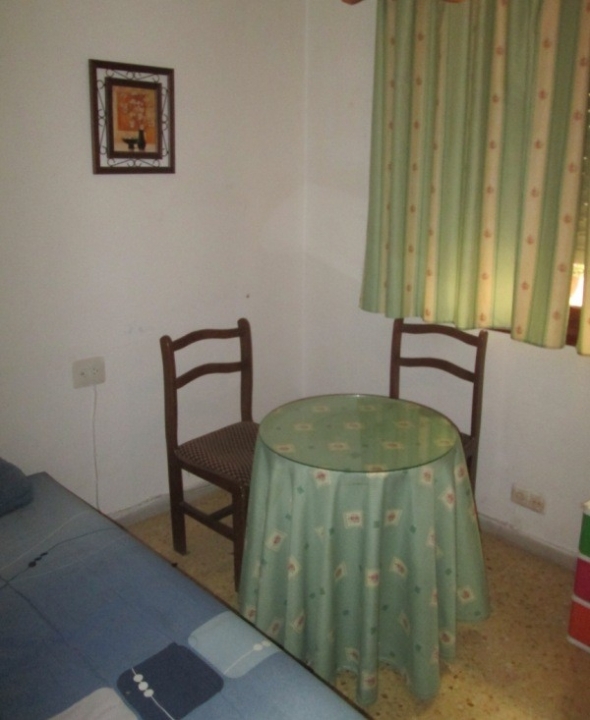 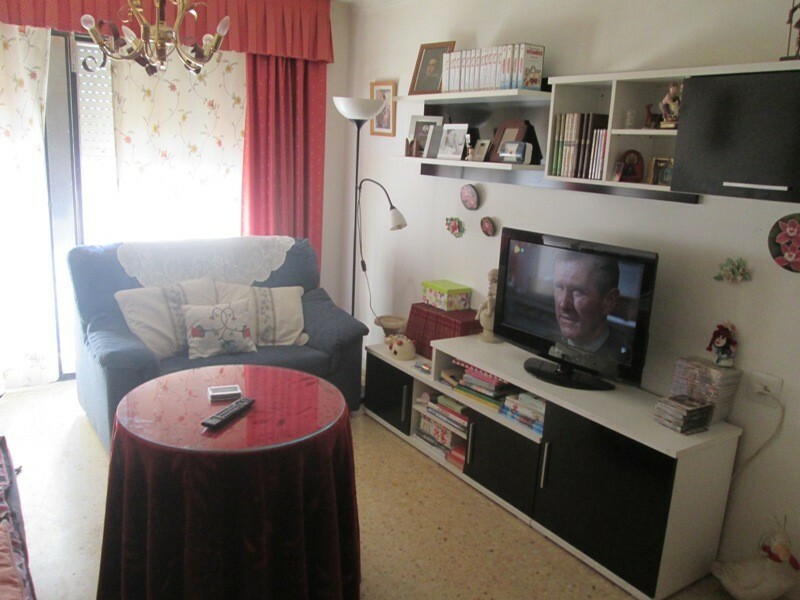 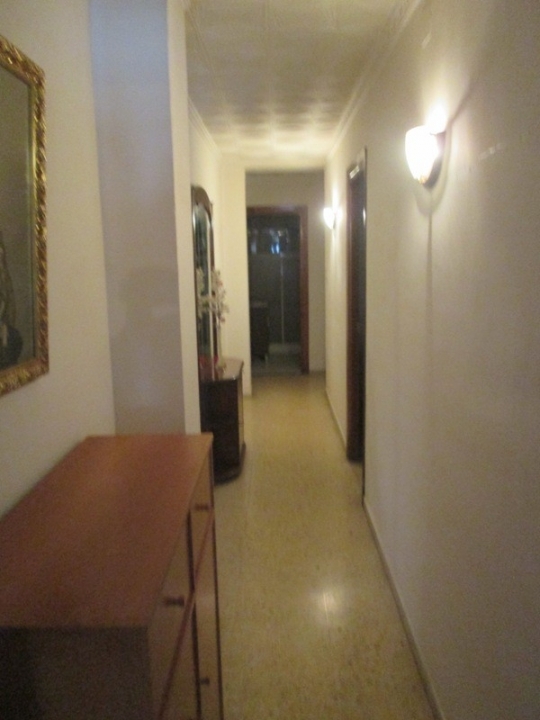 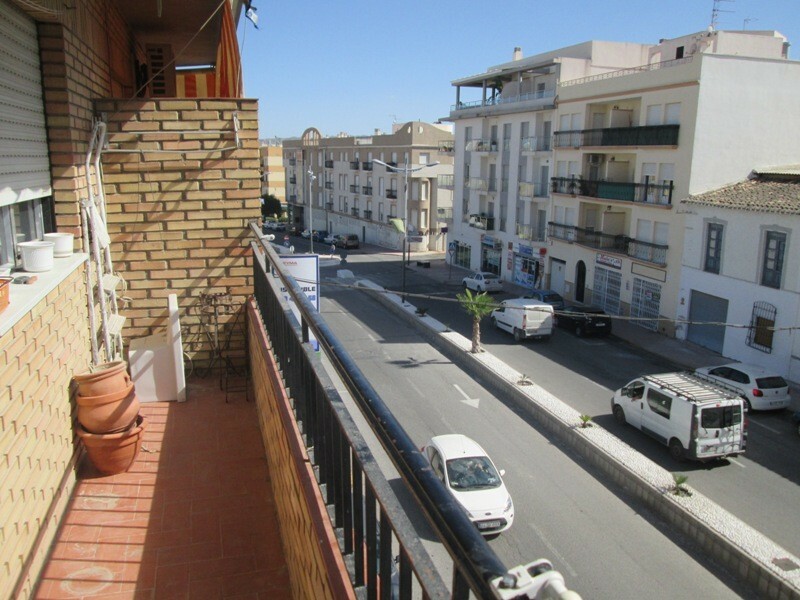 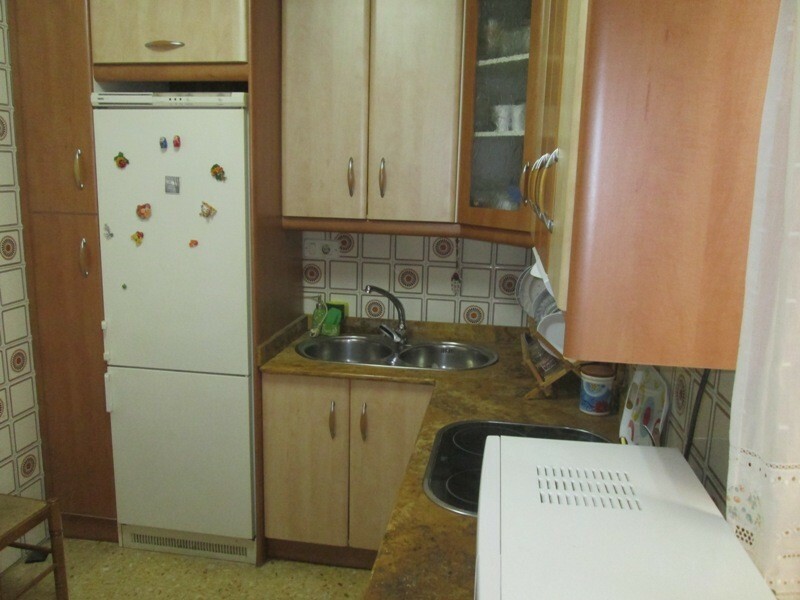 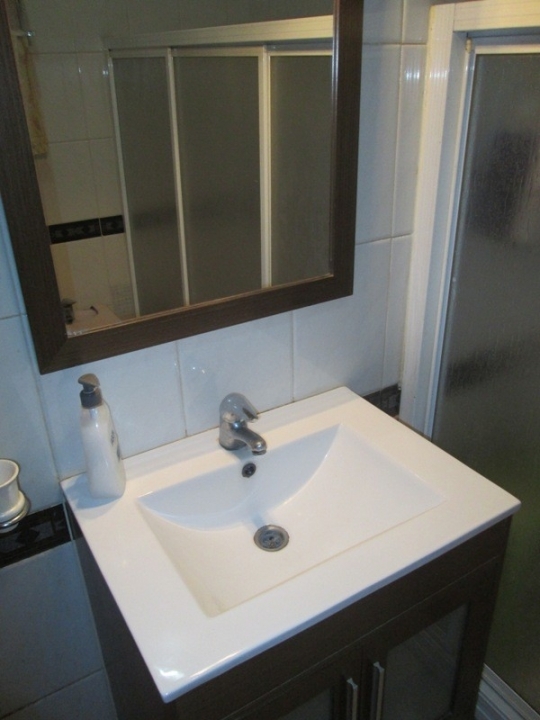 A well maintained and clean apartment in a great location in Albox. 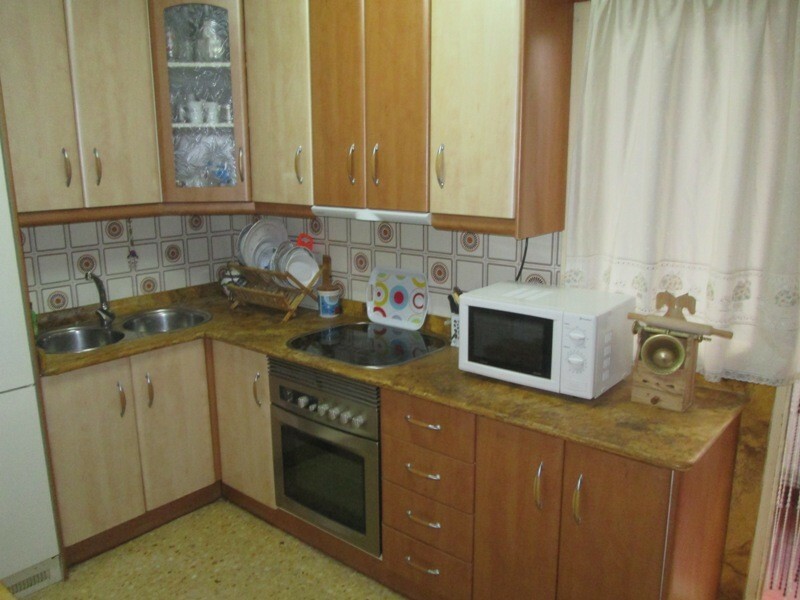 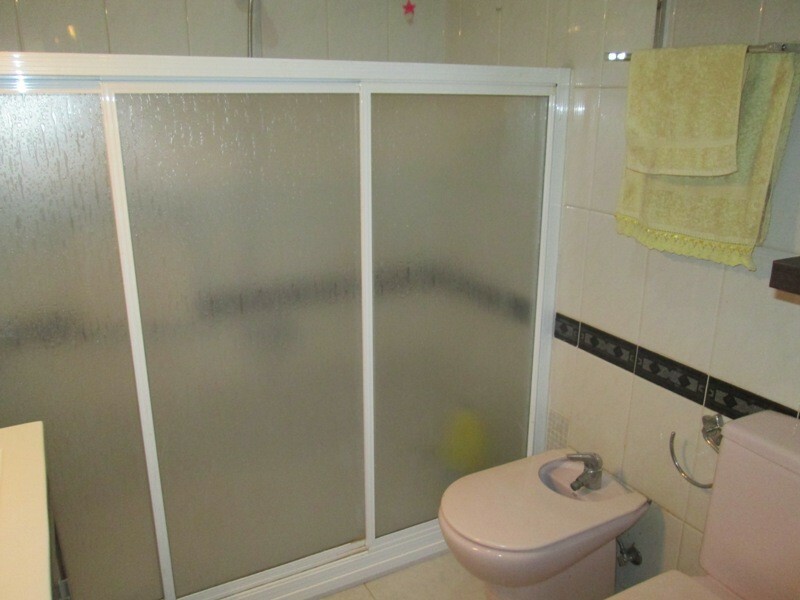 The three bedroomed property is on the second floor of the apartment block.Inside the apartment there is a good sized kitchen with new units . 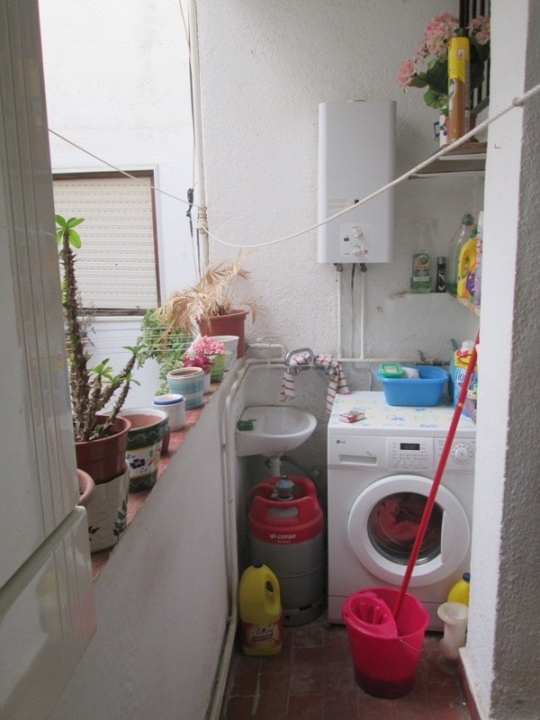 There is also a small patio with washing machine and laundry space. 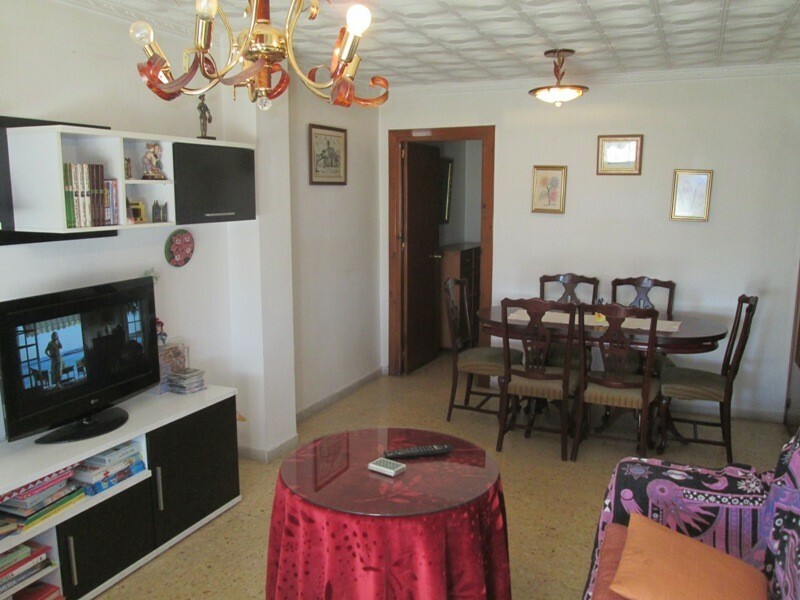 It also has a comfortable lounge with balcony and a large separate bathroom with walk in shower.The lounge and main bedroom also have air conditioning. 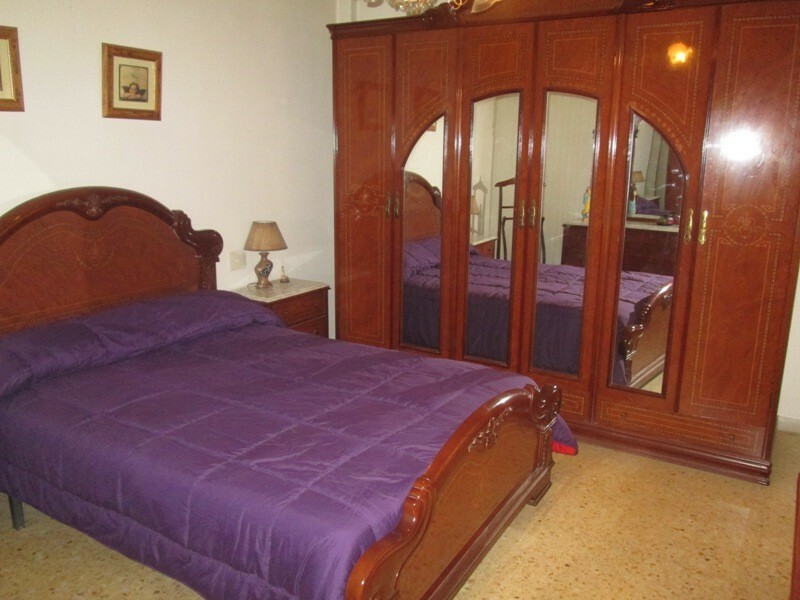 All furniture is included in the price which makes it an even better offer and ready to move into. 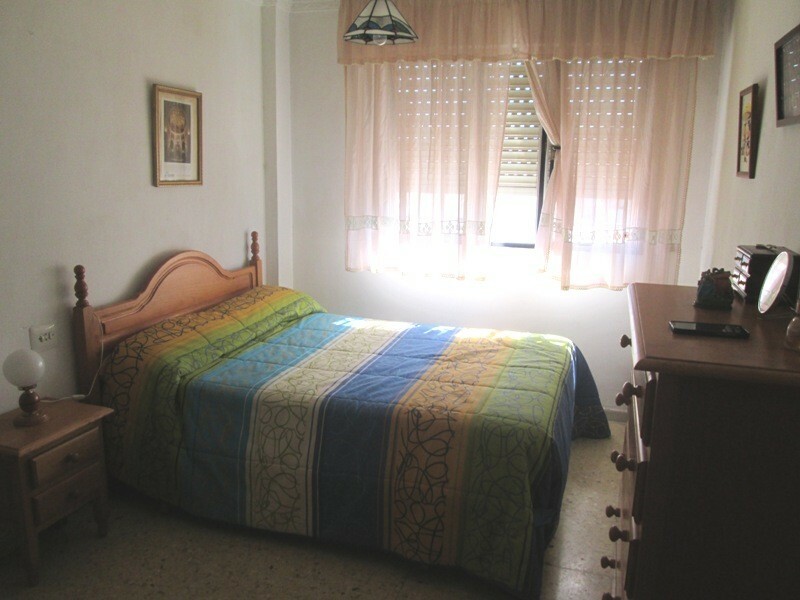 Well situated close to the Mercadona supermarket and shops and bars and all the services that Albox has to offer.